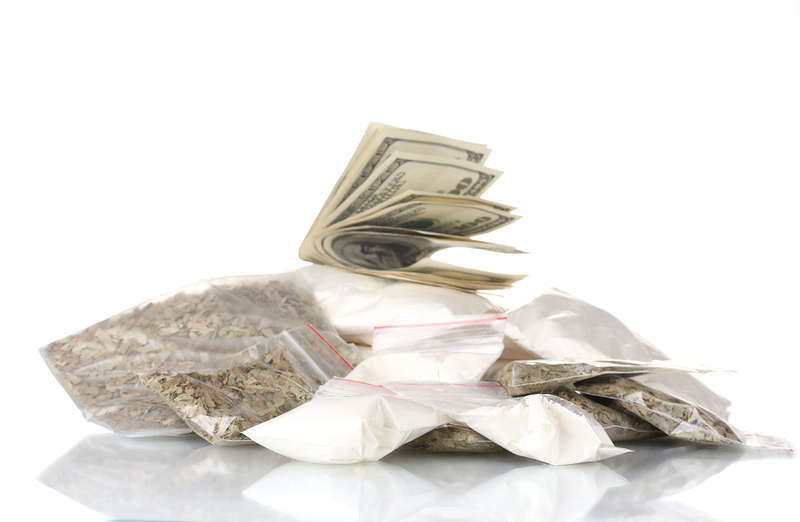 If you are accused of a drug crime in Nassau County or Suffolk County, trust your case to an award-winning lawyer of the Mirsky Law Firm. As one of the top criminal defense law firms in Long Island, our aggressive attorneys are dedicated to helping you achieve the best outcome possible. There are three broad instances for which a person could be arrested for drugs – manufacturing, trafficking, or possession. Some of these criminal charges are classified as a misdemeanor, while others are a felony. Depending on which of these three crimes a person is charged with, the quantity of drugs involved, the type of drug involved, and a person’s prior criminal history, a person who is accused of manufacturing, trafficking, and/or possessing drugs in New York can face consequences ranging from stiff fines to serious jail time. In New York, drug charges can stem from any of the usual narcotics, like marijuana, cocaine, and methamphetamine – as well as from certain other controlled substances, like prescription pills. It is also interesting to note that even though marijuana is a plant that grows naturally, possession of a simple cannabis plant may be enough for a person to be arrested and tried for drug manufacturing under New York law. Many people believe that a marijuana arrest isn’t a big deal, or that they won’t be facing any real penalties for its use, possession or sale. This couldn’t be further from the truth. If you are facing marijuana charges, there may be more flexibility with negotiations of a plea deal. Your own personal criminal history will come into play, so whether it’s your first, second, or third offense will make a difference as to the length and type of sentence you may receive if you are found guilty in a trial. Controlled substances (such as Vicodin) and narcotics (like many prescription medications, including OxyContin) are considered to be the most dangerous for users. The recent rise in opiod-related deaths are also alarming. Therefore, these drugs often have more serious consequences if you are caught using them without a valid prescription or selling them to others. Many prescription drug crimes are considered felonies and can lead to heavy fines and years spent in prison. You will need to get in touch with a criminal defense lawyer with expertise in handling prescription drug cases. Even if you didn’t have a lot of pills in your possession, you can still be charged with possession of any type of prescription drug without a doctor’s prescription. Don’t think that just because you had a few pills that you won’t be in any trouble. If you are dealing with a pill addiction, some type of diversionary program or drug rehab program may be available to you. Your attorney will help determine if you are eligible for these drug court programs. Being charged with cocaine possession is a serious offense. Cocaine is considered a scheduled narcotic, which means that its use and distribution are carefully controlled because the drug presents a high potential of abuse, addiction and health risks. If you are arrested with less than 500 mg of cocaine, it carries a penalty of up to one year in jail. Possession of over 500 mg can lead to 2 years in prison, unless it is your second offense, which would make you eligible for up to 4 years. Jail and prison sentence lengths continue to increase depending on the amount of cocaine you are caught with and your previous criminal history. Selling cocaine also has serious consequences, with sentences ranging from 1 year, up to 9 years for a first time offender. For those with previous arrest records or violent offenses on their record, the sentences go up to 20 years in jail. New York State has some of the toughest and most confusing drug laws in the country. Having experienced legal representation is vital to making sure that your case is heard from all angles. A good Nassau County and Suffolk County drug defense attorney can represent you in court, negotiate a plea deal, advise you on which actions to take, and provide the emotional support and guidance you’ll need while going through the court system. The penalties for drug charges can greatly vary depending on the severity of the crime and your prior record. However, a conviction can mean fines and/or jail time. Fortunately, there are alternative sentences for some defendants. From 1973 until 2009, the “Rockefeller Drug Laws,” perhaps the most severe drug laws in the nation, governed drug crimes in the state of New York. One of the major reforms initiated in 2009 was the creation of the Judicial Diversion Program. Its goal is to offer drug abusers accused of crimes a chance to improve their lives instead of merely being locked up at public expense. 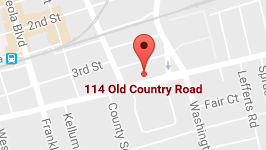 if they are not currently accused of a violent felony or a serious offense. society would gain more from the defendant’s treatment than from incarceration. Defendants who believe they meet these conditions may ask to be evaluated for the Judicial Diversion Program. Sometimes the prosecution and defense will agree that a defendant is appropriate for Judicial Diversion. In disputed cases, both sides can present evidence about whether treatment or incarceration is more appropriate for the defendant. Because of the stigma attached to drug related offenses, a person may find his or her whole personal and professional life turned upside down over a single drug related arrest – even without evidence and before a verdict is handed down. In the U.S., anyone accused of a crime is innocent until proven guilty, which is exactly why anyone accused of a drug related offense should hire an experienced Long Island drug defense attorney who can diligently advocate for the accused in court. Contact us today to learn about your legal options from our team of lawyers with years of experience in criminal law. When it seems like everyone else has given up or turned their back on the accused, we are Long Island drug defense attorneys who will lend the accused a compassionate ear, allow the accused to tell their side of the story, and will give the accused the best possible defense our Long Island drug defense attorneys can muster. The ultimate goal will be to get your charges dismissed and/or to keep you out of jail. This is good news for anyone accused of manufacturing, trafficking, or possessing drugs in New York, where drug related offenses are punished very seriously compared to other states in the U.S. 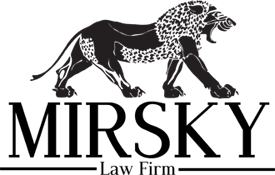 Call us or fill out the form on this site to speak to an aggressive Long Island criminal defense attorney at Mirsky Law Firm.